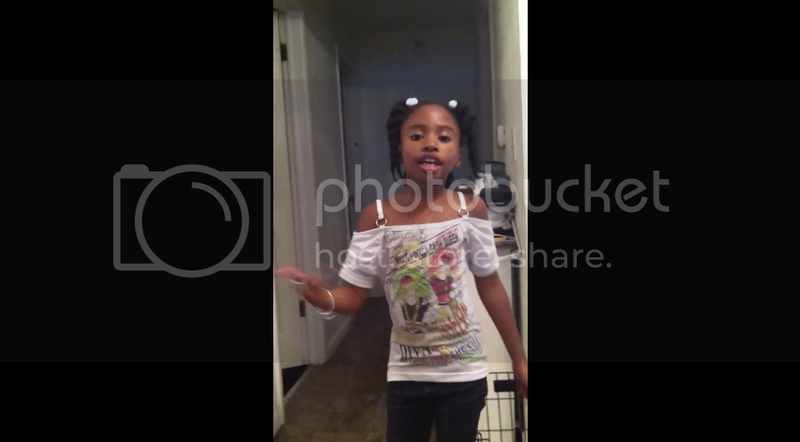 YouTuber Ricky Weems Jr. posted this video of his daughter rapping about how much she loves spending time with him. Not only is the song an adorable example of daddy-daughter love, but it's so fun to see this little girl rapping about making student of the month. Not to mention she's really good!